Description: This week, Dianna speaks with Kaz from Overworld via Skype from Sweden. OVERWORLD is an alternative metal band from Stockholm, Sweden who has continuously developed and pushed their boundaries since 2012 and gaining recognition with their explosive live show and close relationships with their ever expanding fanbase. After a sabbatical year, the band is back and refreshed with a new line up, new vision and a whole new sound. 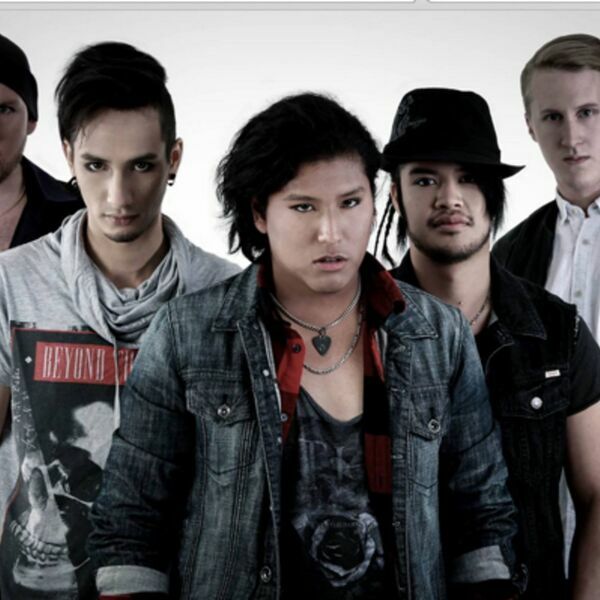 Members consist of Kaz on guitar, Andie on drums, Olli on vocals and Anton on guitar. Kaz shares their new music and new band members. BEACH CORNER your backstage pass for your entertainment brought to you by Exchanging Vows Bridal Boutique in Collingwood only from Beach BOOSTER Radio. Photo provided. This week, Dianna speaks with Kaz from Overworld via Skype from Sweden. OVERWORLD is an alternative metal band from Stockholm, Sweden who has continuously developed and pushed their boundaries since 2012 and gaining recognition with their explosive live show and close relationships with their ever expanding fanbase. After a sabbatical year, the band is back and refreshed with a new line up, new vision and a whole new sound. Members consist of Kaz on guitar, Andie on drums, Olli on vocals and Anton on guitar. Kaz shares their new music and new band members. BEACH CORNER your backstage pass for your entertainment brought to you by Exchanging Vows Bridal Boutique in Collingwood only from Beach BOOSTER Radio. Photo provided.